The Federal Government on Thursday proposed a smaller budget size of N8.6tn for the 2019 fiscal year in contrast to N9.1tn for 2018. It also projected a total revenue of N7.9tn as well as reductions in both borrowing and deficit financing, according to details of the 2019-2021 Medium Term Expenditure Framework/Fiscal Strategy Paper unveiled in Abuja by the Minister of Budget and Planning, Senator Udo Udoma. The minister, who unveiled the MTEF/FSP to members of the public comprising the media and Civil Society groups, stressed that the Federal Government was oblivious of the revenue challenges assailing it. According to him, the Federal Government has also projected oil revenue of N3.6tn for 2019 against N2.9tn for the current fiscal year, and non-oil revenue of N1.385tn as against N1.348tn in the 2018 budget. For non-oil revenue in 2019, the government has projected Company Income Tax of N799.5bn as against N794.6bn in 2018; Value Added Tax of N229.3bn, against the 2018 figure of N207.5bn; while the share of the Federation Account Levy is put at N54.1bn, against N57.8bn in 2018. 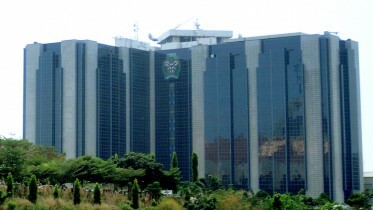 For the coming year, the Federal Government has picked top nine government-owned enterprises, excluding the Nigerian National Petroleum Corporation, to generate the sum of N955.3bn, while the sum of N624.5bn is expected from independent revenue sources, compared to the 2018 figure of N847.9bn. “Here, we all know that the rate of tax to the GDP is still very low. We can do much better than we are doing. So, going forward, we will rely less on borrowing and debt, but do more on revenue build up so that debt service to revenue is brought down. 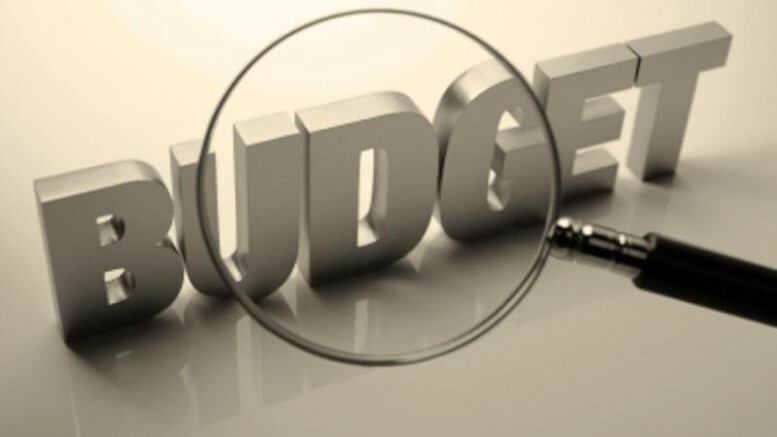 Be the first to comment on "FG Trims Budget Size, Proposes N8.6tn for 2019"